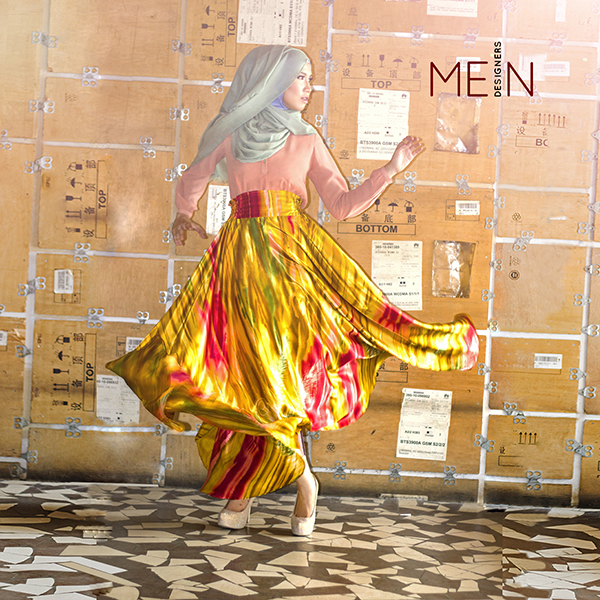 Finally, the MEIN Finest Selection is celebrating its inception in Indonesia. 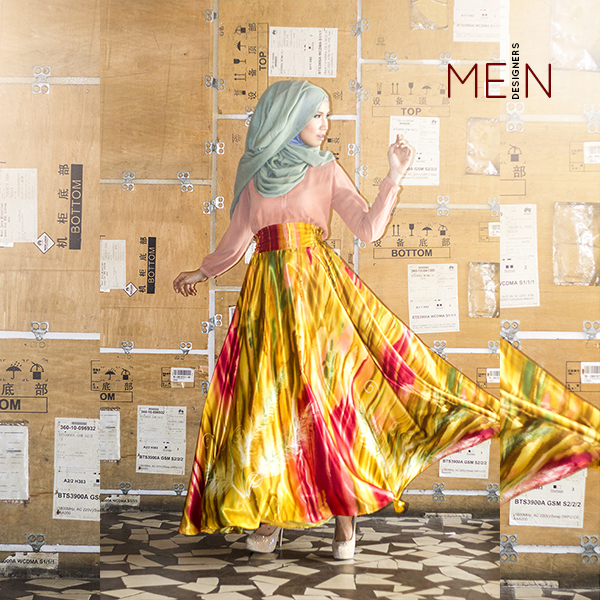 We work very hard to provide the best products with the best value for all MEIN fans. 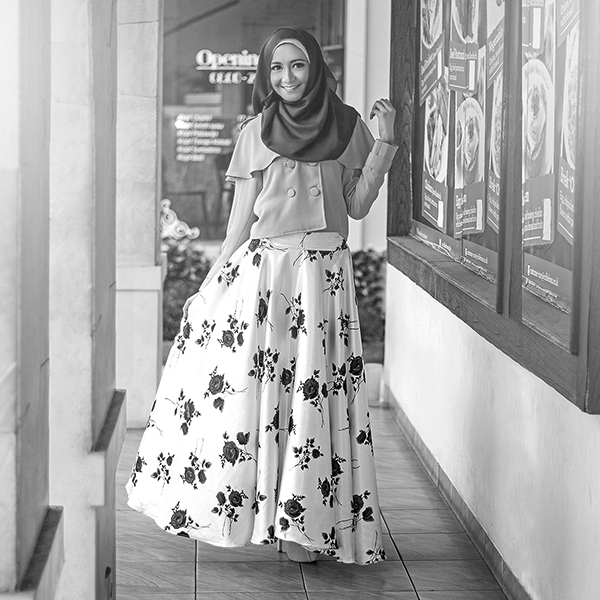 The 1st Skirt is manufactured meticulously and our designers team has prepared it for months, starting from a sketch to finished product before we can officially launch it in Indonesia. 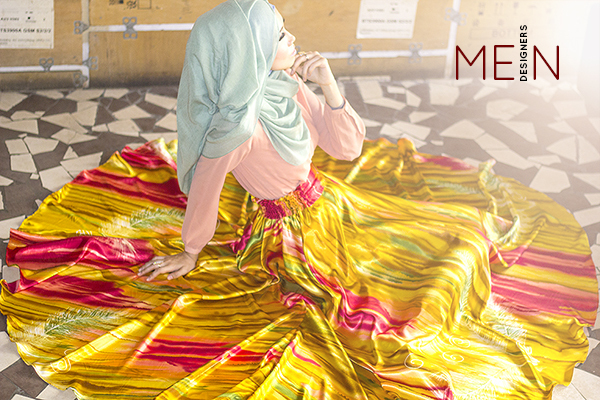 Our ideas for the 1st Skirt is the flowyness effect and the weight aspect so you can enjoy your day effortlessly. Next, we will introduce more lines in Parisian Vintage Series - Fall/Winter 2014. 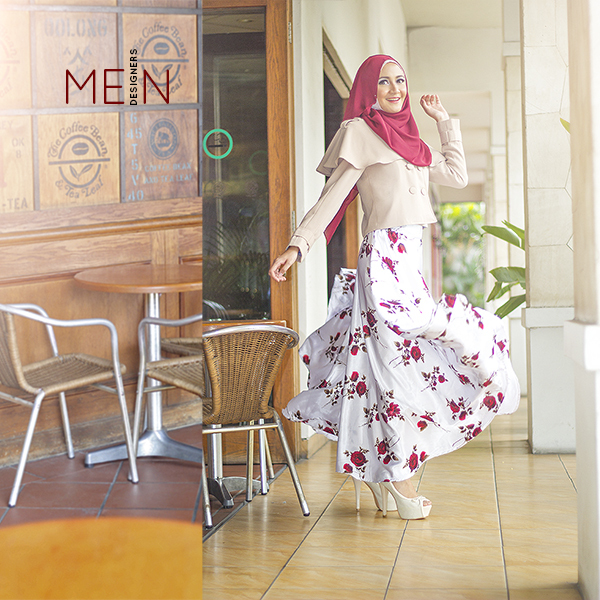 Available at MEIN Palembang, MEIN Bandung and MEIN Kemang.